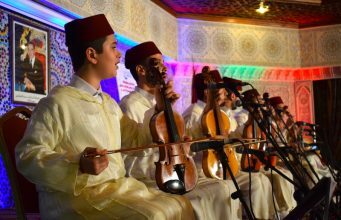 Rabat – Following an open session Thursday, November 22, in Marrakech during the Africities 2018 summit, participants reached a consensus that Marrakech is eligible to become the first African Culture Capital, thanks to its architectural, artistic, and cultural legacy. 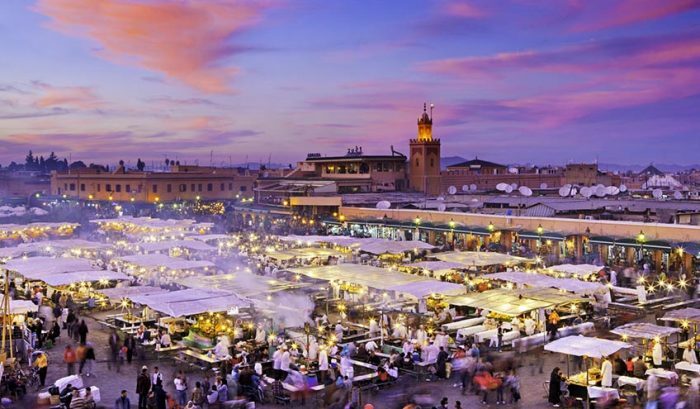 UNESCO designated Marrakech’s medina (old city) a World Heritage Site in 1985 and named the Jemaa el–Fna Square an Intangible Heritage in 2001, and the city has substantial tourism infrastructure. 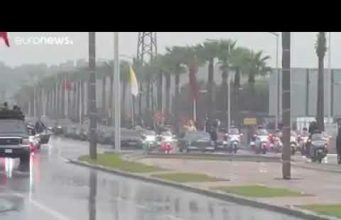 Marrakech has become a frequent venue for international events. “Marrakech aims to use its quality infrastructure to serve the ambitions of the African continent,” Mohamed Larbi Belcaid, the city mayor told local outlet Kech 24. 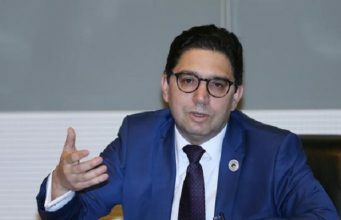 Khalid Tamer, the secretary-general of the organizing committee of the African Capitals of Culture considered Marrakech as the launch pad for the African Capitals of Culture project leading to sustainable and human urban development. 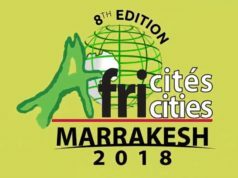 The Africities 2018 summit, which aims to address major questions based on the African Union’s Agenda 2063, opened in Marrakech on November 20, 2018, under the patronage of King Mohammed VI. 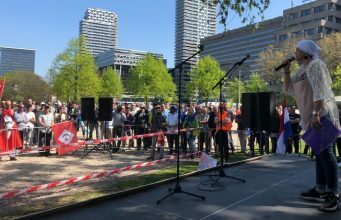 The summit features open sessions, political sessions, special events, and live discussions involving 5,000 participants, 750 mayors, 500 exhibitors, 35 ministers, and 40 partners from 2,500 cities and local governments.